The World Class Lab program which helps fund programs at institutions within the Technical Colllege System of Georgia (TCSG) helps make an important shipment to Georgia Northwestern Technical College’s (GNTC) Commercial Truck Driving program take place. This week, five 2014 Freightliner tractors have joined the arsenal of tractor-trailers on the Walker County Commercial Truck Driving (CTD) range in Rock Spring, Georgia. Currently, the CTD program offers day and evening courses throughout the year. The one-term program provides students with basic training in the principles and skills of commercial truck operation. The programs run approximately three months in which students complete their work towards a Commercial Truck Driving Certificate. The World Class Lab program helped make the purchase of these five 2014 Freightliner Tractors possible for Georgia Northwestern Technical College. GNTC’s Commercial Truck Driving Program is offered on the college’s Walker County Campus in Rock Spring, Georgia. In 2015-16, the World Class Lab program helped make equipment purchases for GNTC’s Radiologic Technology program on the Floyd County Campus. As of now, there is no word on which program will receive assistance from the program during the 2017-18 academic year. 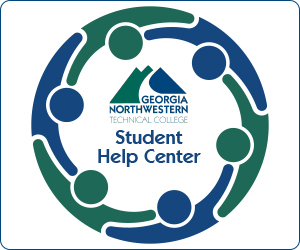 For more information on Georgia Northwestern Technical College’s Commercial Truck Driving program, you can speak with anyone at one of GNTC’s Student Help Centers at 866-983-4682. 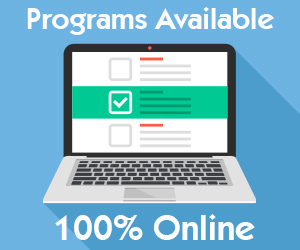 For information online, visit the college at GNTC.edu, as well as on GNTC’s Facebook, Twitter, Linkedin, Google+, WordPress, and YouTube channels. GNTC is a unit of the Technical College System of Georgia (TCSG) and an equal opportunity institute.